Tips on preparing your fresh asparagus. It’s asparagus season here in Australia and I love asparagus. 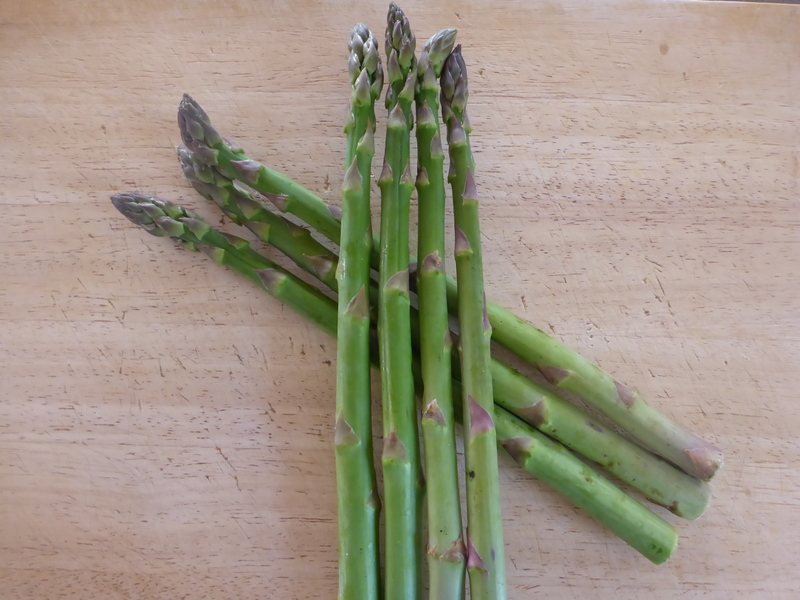 Not the mushy tinned stuff from days gone by but fresh, green, earthy asparagus! 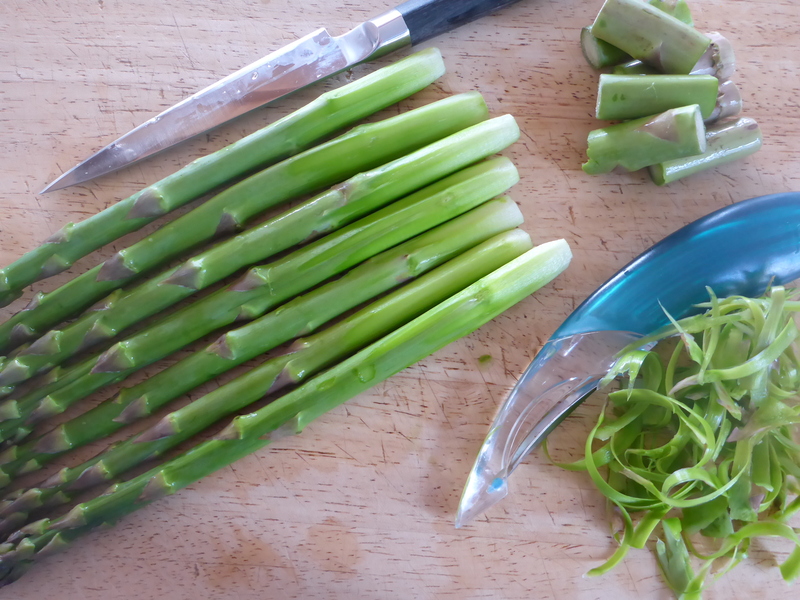 So here are my tips for preparing your fresh asparagus. I hope they are of some help to you and enjoy it while it’s fresh! When you buy a bunch of asparagus look for clean fresh spears with tight heads and with no signs of dryness, limpness or moisture. Just before preparing rinse off any dirt under cold running tap water. Cut or break off the ends and with a vegetable peeler very carefully peel from the bottom to about ¼ of the way up. 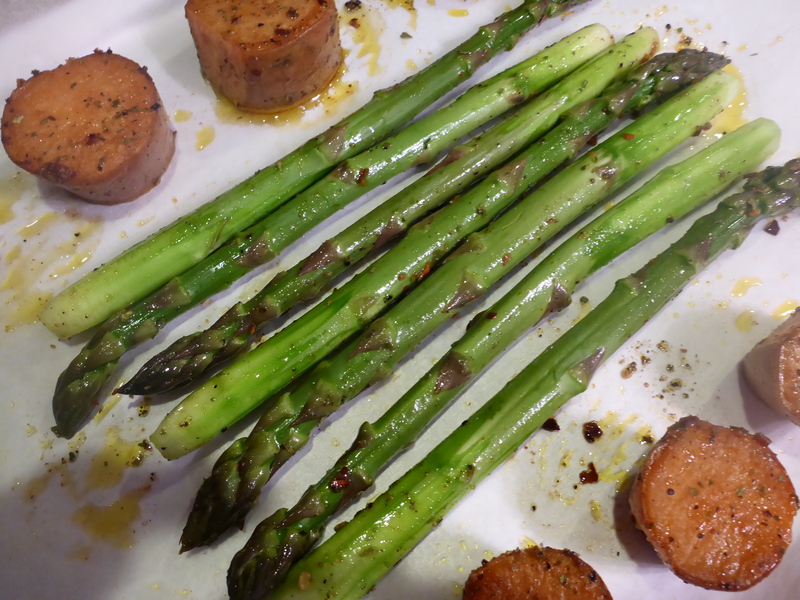 By doing this you will find the bottom end of the asparagus cooks up much more tender. The asparagus is now ready for steaming or roasting. This entry was posted in Hints, Tips and clues., Home and tagged Asparagus, Food, Roasting, Vegetables. Bookmark the permalink.